Home - Wabash Mfg. Inc.
solutions or products that are intently designed for your needs. we’ve been doing this for our customers for over 36 years. Our facilities and specialists are dedicated to producing only the highest-quality of work, including custom manufactured oilfield and mining support vehicles and equipment. Let us prove how our innovations can increase your profits and decrease your costs. Wabash takes our service and repairs very seriously to ensure that we minimize accidents as much as possible. We have a team of professional repair specialists that can handle any task thrown at them. Go ahead, test us! At Wabash Mfg. Inc, we are dedicated to providing you with the highest quality products and services that surpass CSA and Transport Canada requirements. We are qualified to perform commercial vehicle inspections, CMVSS 121 brake timing tests, certify trailers, and more! We pride ourselves on our unique and diverse custom solutions for all our clients. From honey storage machines to mobile lunch trucks – no matter how odd the request, we can offer the solution. Need a Customized Solution for Your Specialized Fluid Transportation Needs? Just Because It Hasn’t Been Done – Doesn’t Mean It’s Impossible. We have 37 years’ experience, proving it’s possible! So, you have a problem that seems impossible? 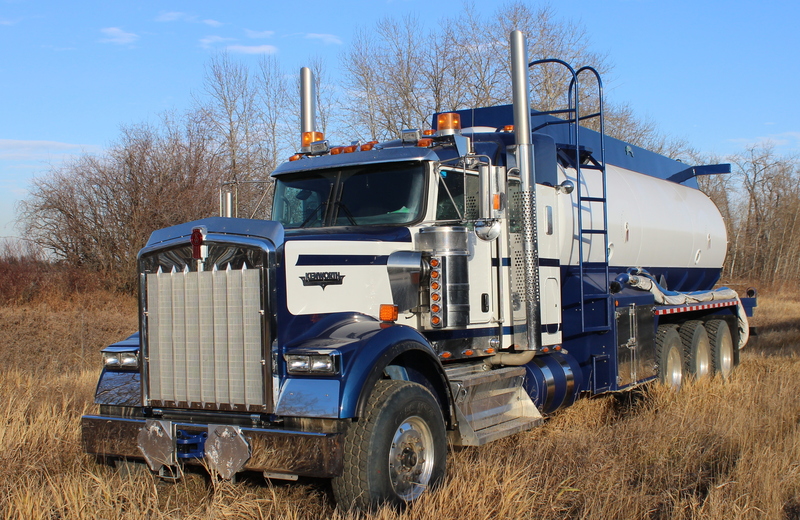 Wabash Mfg Inc. prides ourselves on being the best manufacture of quality fluid hauling tanks, trailers, mining and oilfield support equipment, and any custom request that companies can toss our way. 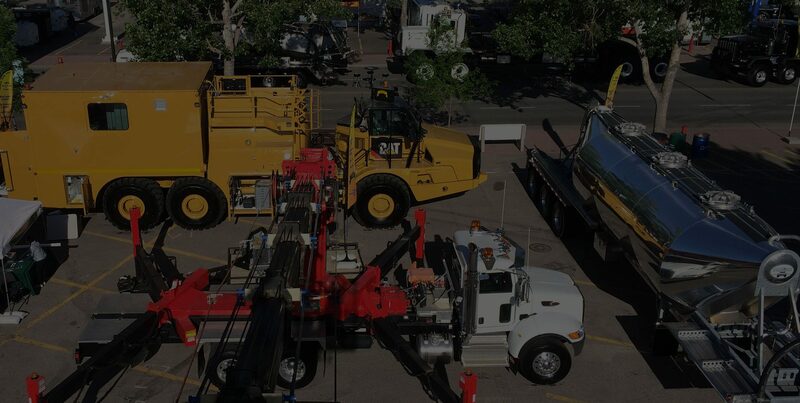 We are most known for our custom manufactured products, from oil tanker manufacturing, truck tank manufacturing, articulated mining equipment, and even cat lube trucks! You provide the problem, no matter how complex, and we will provide the solution. "Wabash’s customer service is impeccable. to make sure that a customer is satisfied with the product. problems in the first 30 days working the truck." Wabash Mfg. 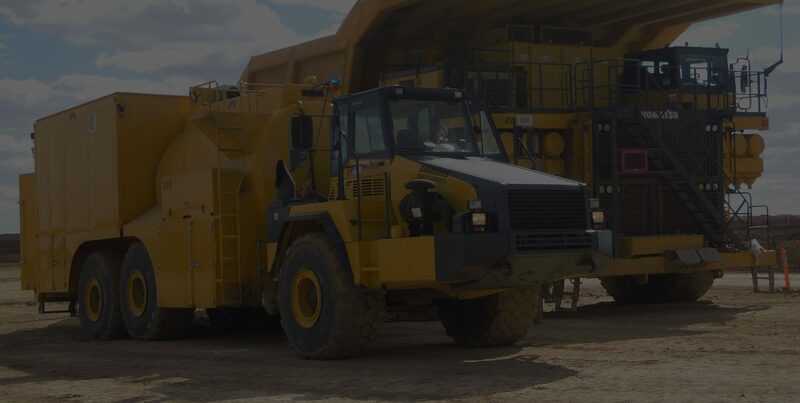 Inc. is the leading Canadian manufacturer of mobile fuel and lubrication equipment for open-pit mining with over 100 full time employees, dedicated to you, our client. Since 1981, Wabash has delivered innovative solutions to extreme weather challenges through custom designs, tailored to the needs of each client. 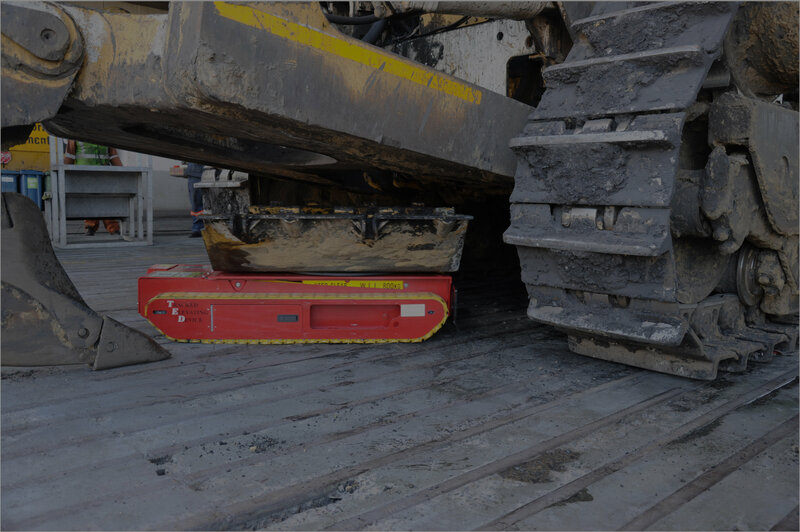 This includes, but not limited to, fuel transport trucks, mobile lunch trucks, custom oilfield equipment, and other articulated mining equipment. The manufacturing and service facility in the heart of Western Canada is strategically positioned to provide central access from all directions in the region. On top of this, we even offer our custom vehicles and equipment internationally! From concept to commissioning, ensuring professionalism in every facet of the customer’s equipment buying experience, is Wabash’s top priority, including all after-sales service, inspections, and support. Whether you are looking for professional engineering and drafting services, fuel and lube trucks, or custom manufactured products, we at Wabash Mfg. Inc. have the perfect custom solution for you. Like we said, just because it hasn’t been done before doesn’t mean it’s impossible. In this industry, we have been providing custom solutions for over 37 years. To this date, we can proudly say anything is possible.